Vishal Bhanushali has imagined a new type of Galaxy Note 4 phablet, but he didn’t change only the specs and the design, but rather the materials used to make it. 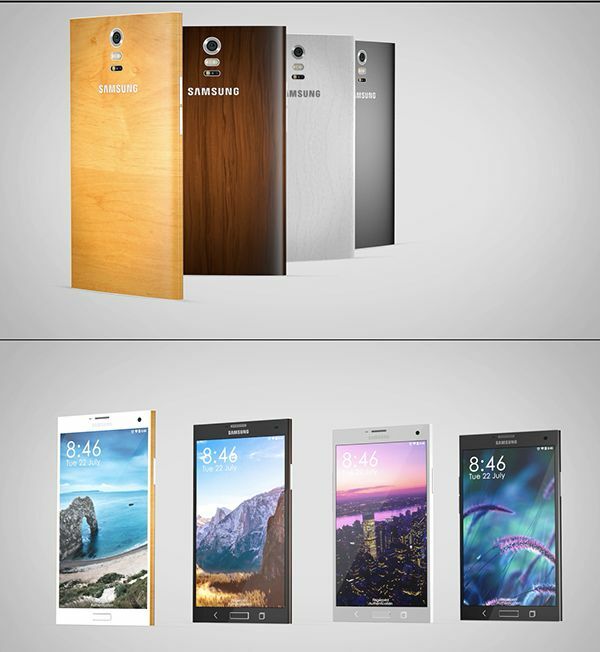 This version below relies on bamboo and ceramic, so it’s a premium material edition. It also comes with a heart rate monitor and the rumored UV sensor. 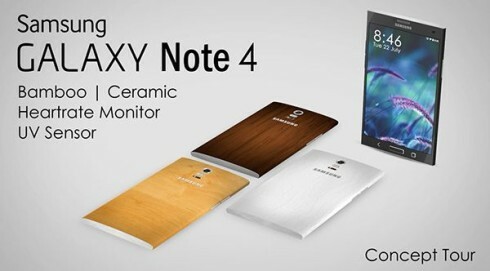 The Samsung Galaxy Note 4 concept shown in the video below looks beautiful with that Bamboo back, a move that was recently adopted by OnePlus One, also coming with a wooden back area. The new Note features a camera area that reminds me of the Lumia 930, with that discrete grey ring around the lens. 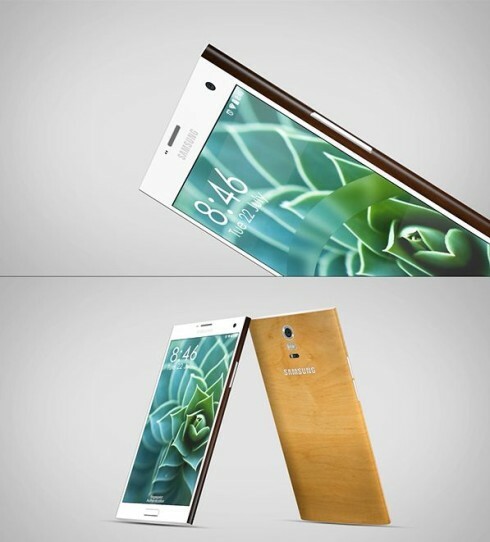 It’s a squared device with slightly rounded back and a slim profile. Its volume buttons are slim and I’m guessing the back panel can be removed, to access the battery and microSD card slot. This model seems to be “fatter” than usual, since it’s both shorter and wider, but the proportions are well thought. The front design makes me think of the LG Vu for some reason. I can’t help but wonder what the feel of the bamboo is on the user’s hand: is it slippery or does it have good grip?